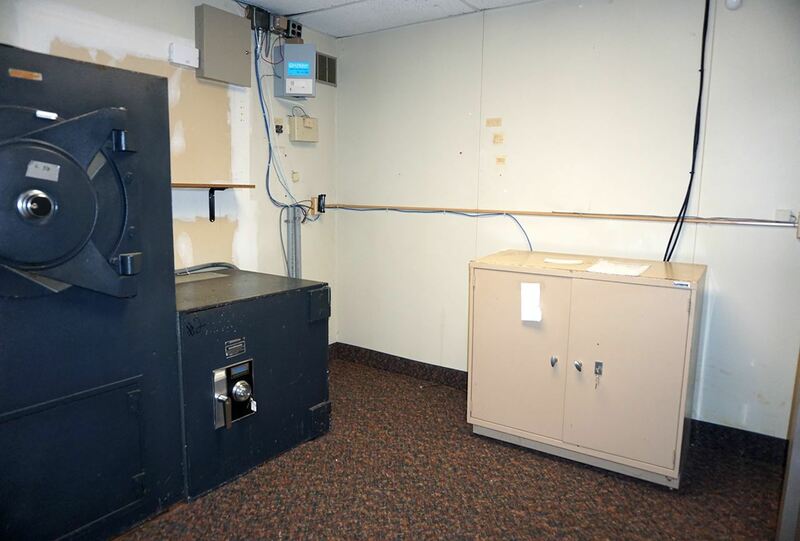 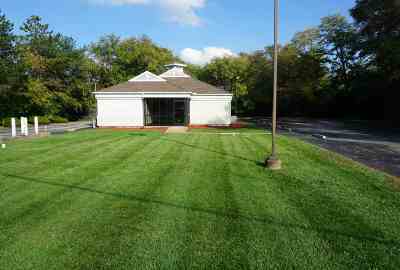 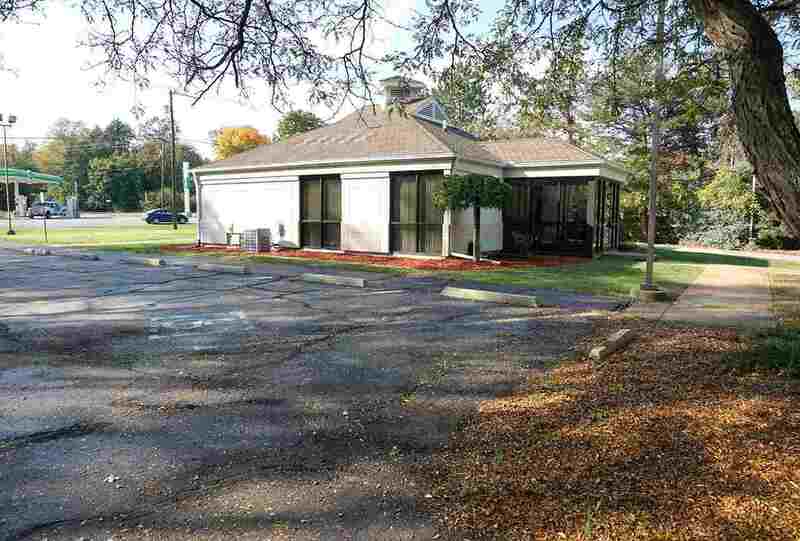 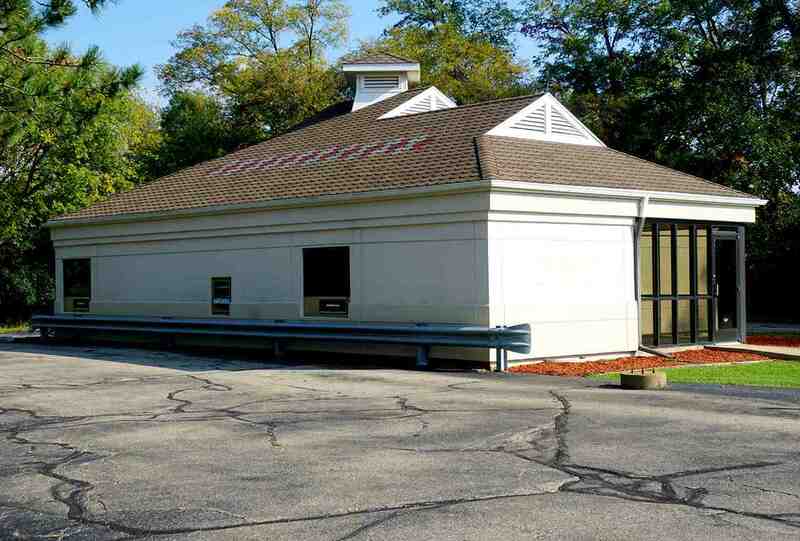 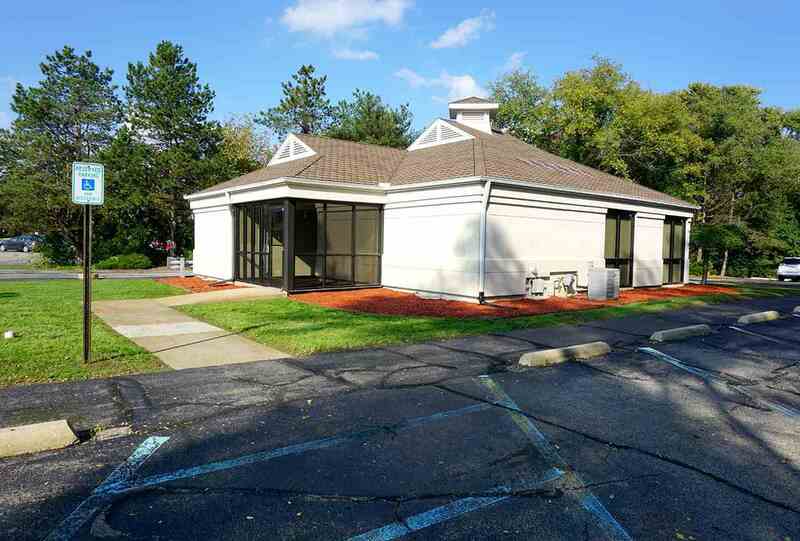 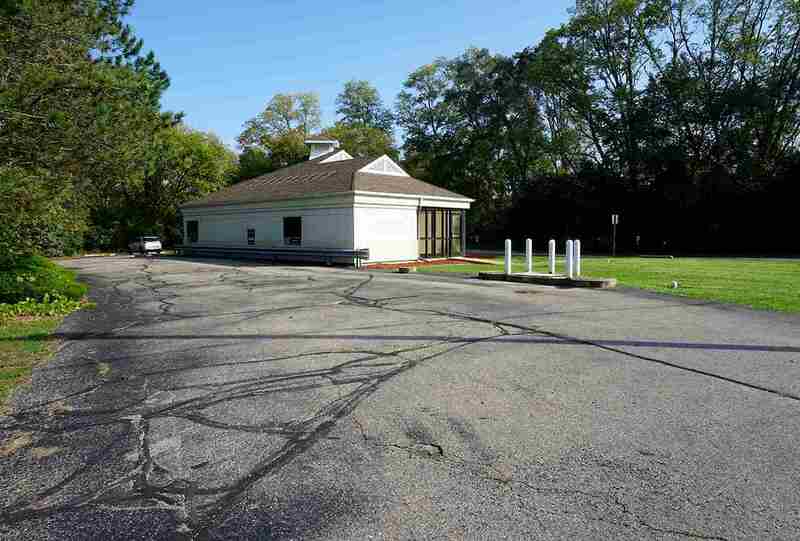 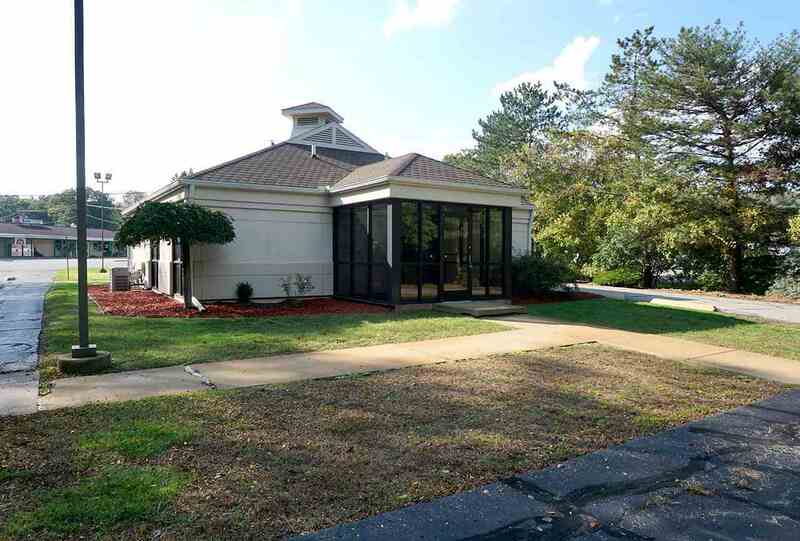 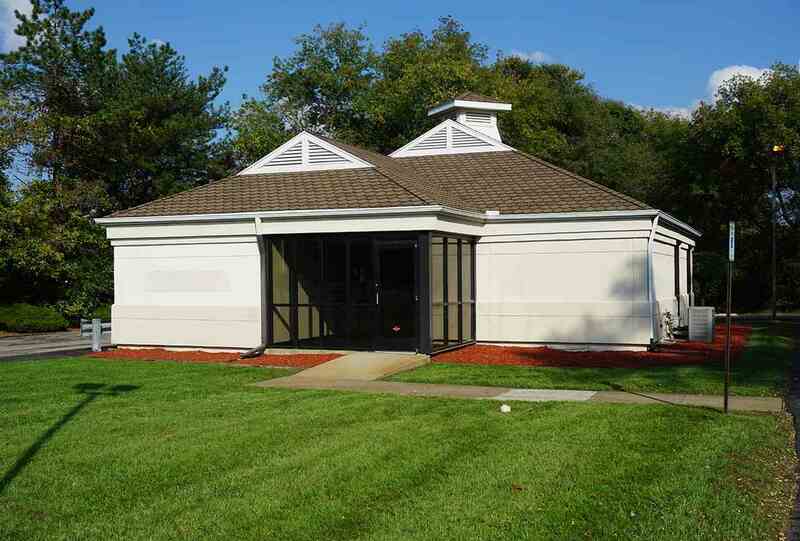 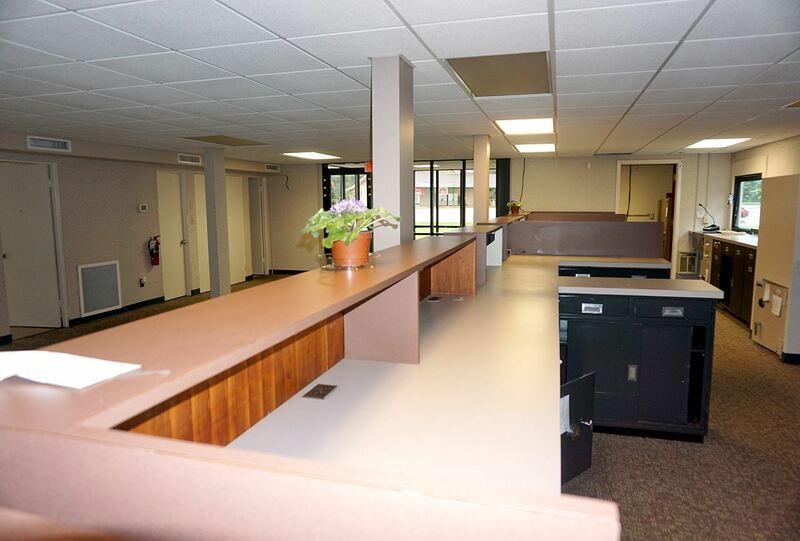 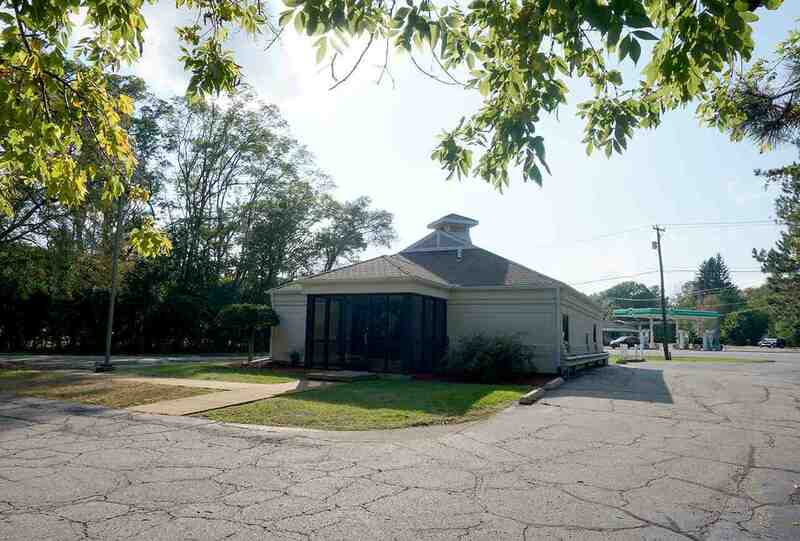 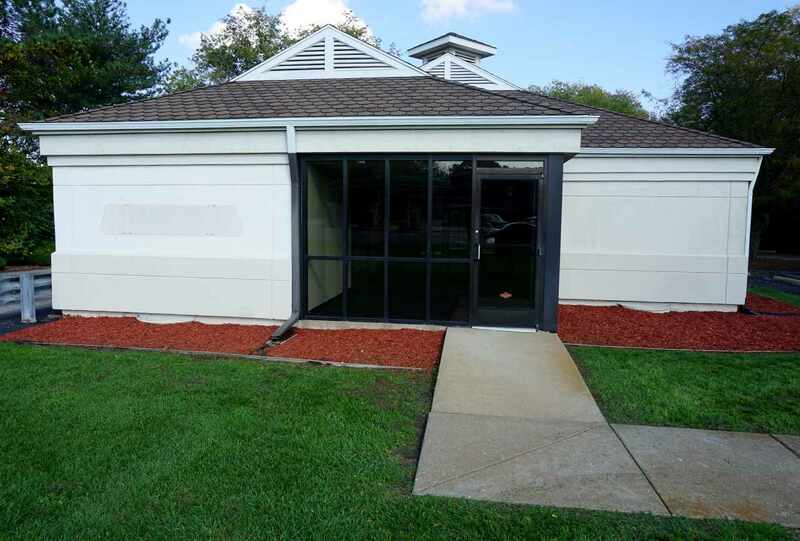 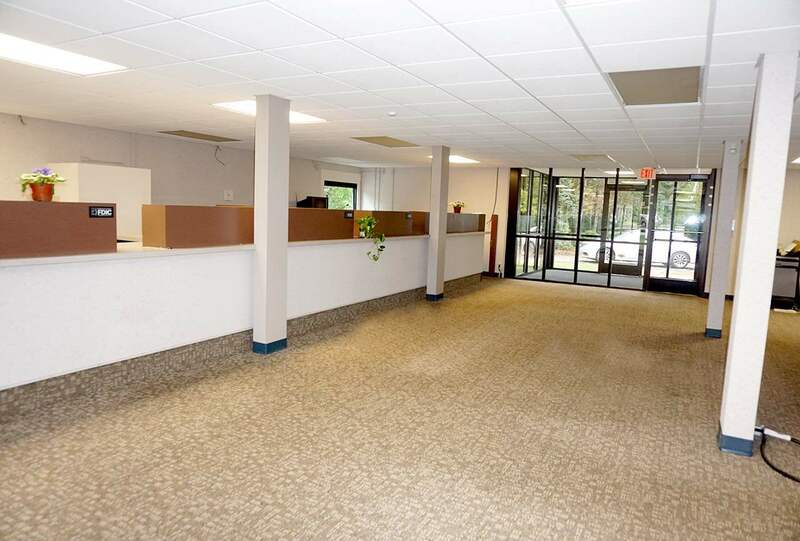 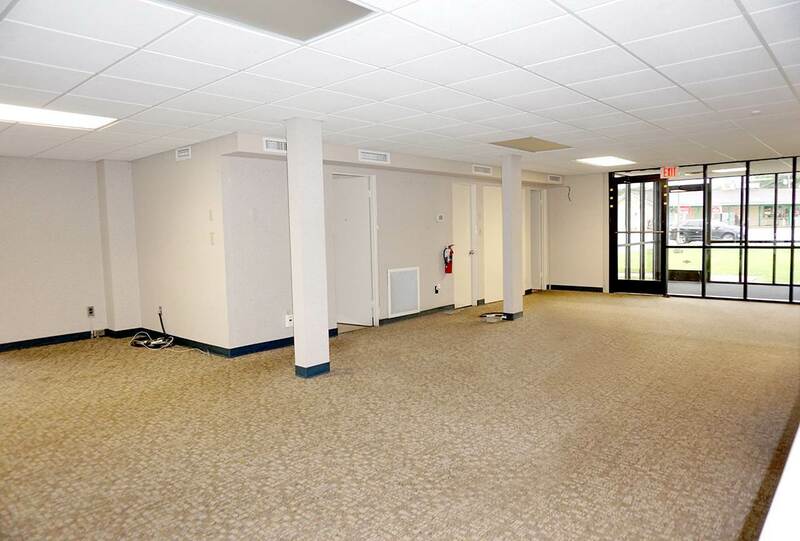 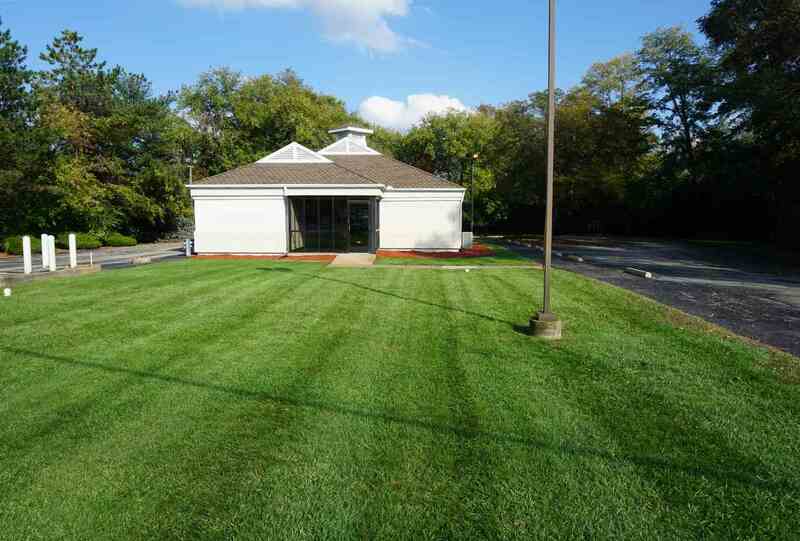 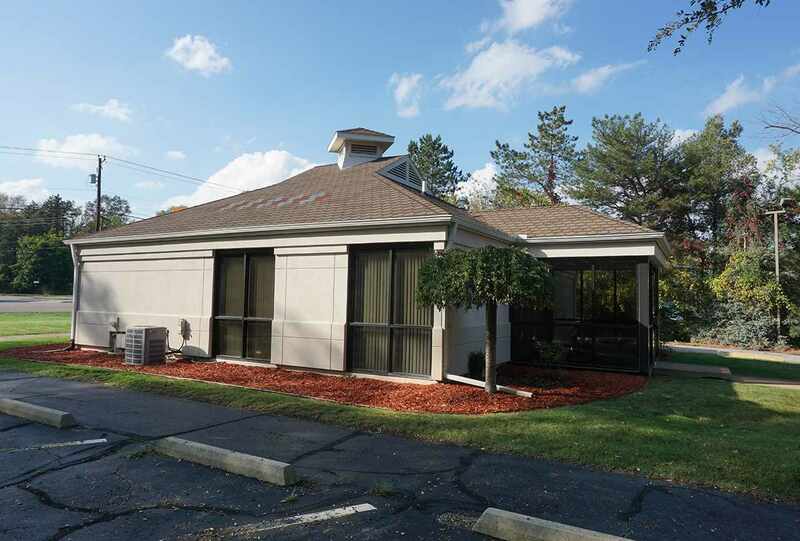 Former bank in growing desirable Summit Township for lease. 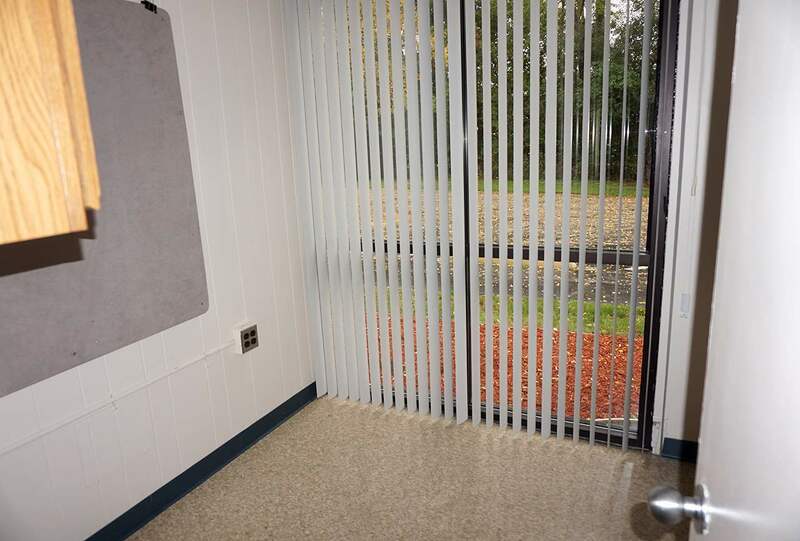 Zoned C-2. 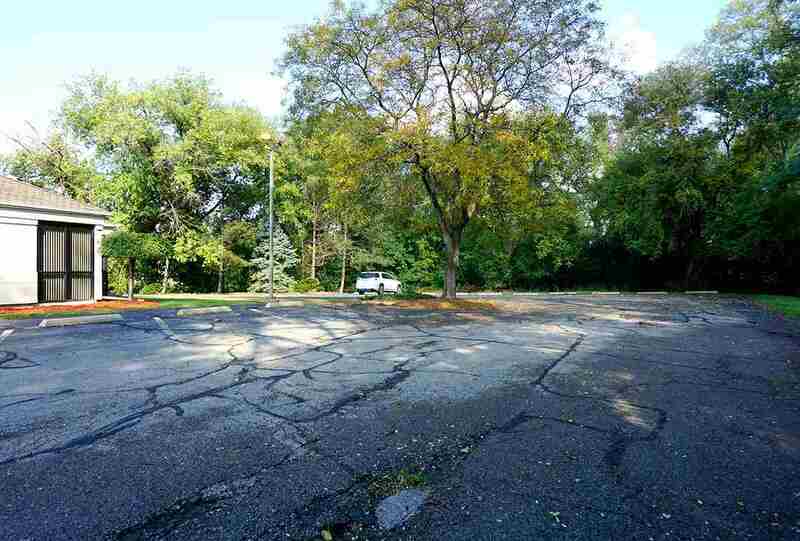 Very busy area with high car count. Double drive through windows. 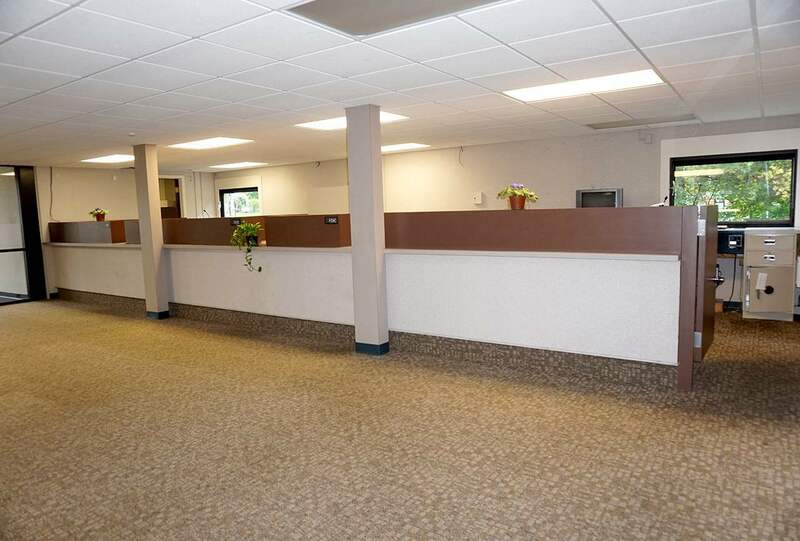 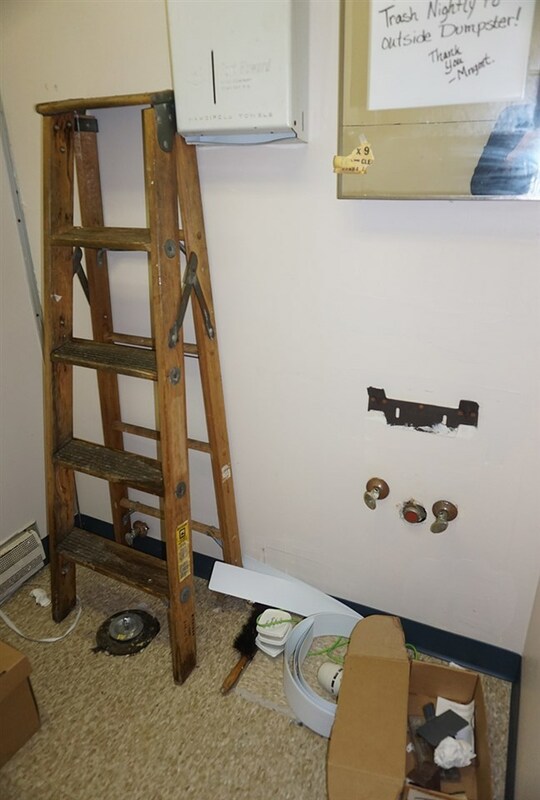 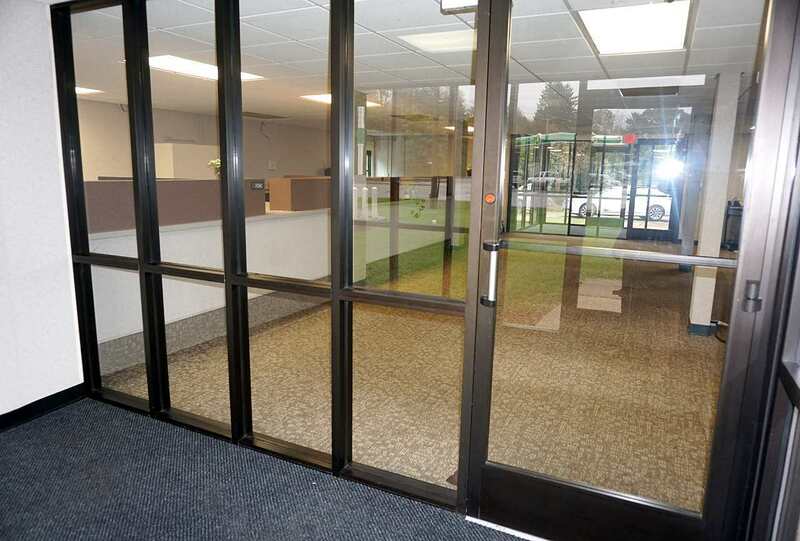 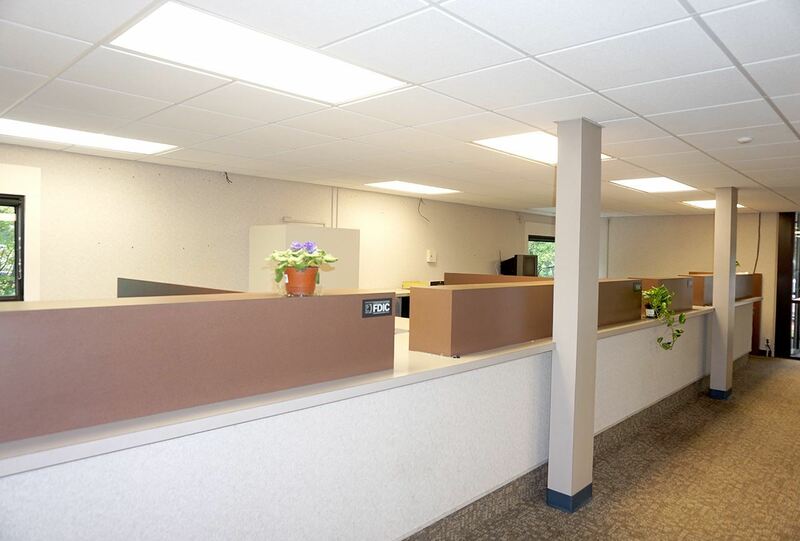 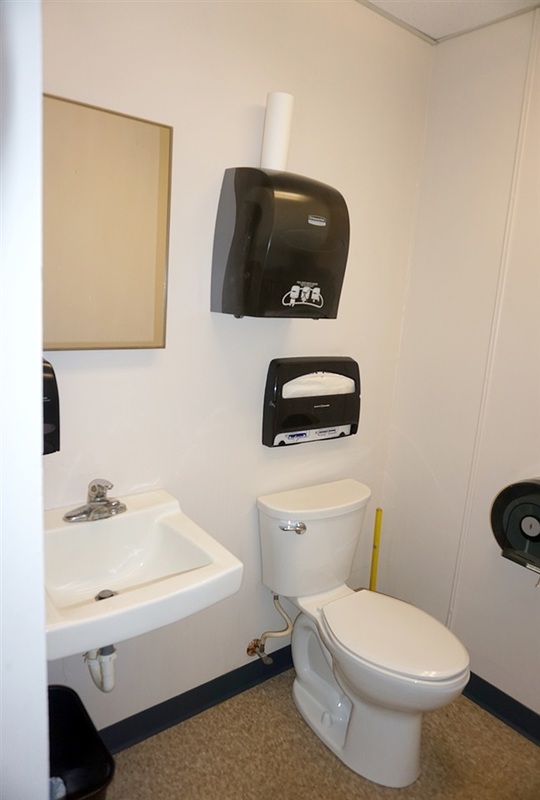 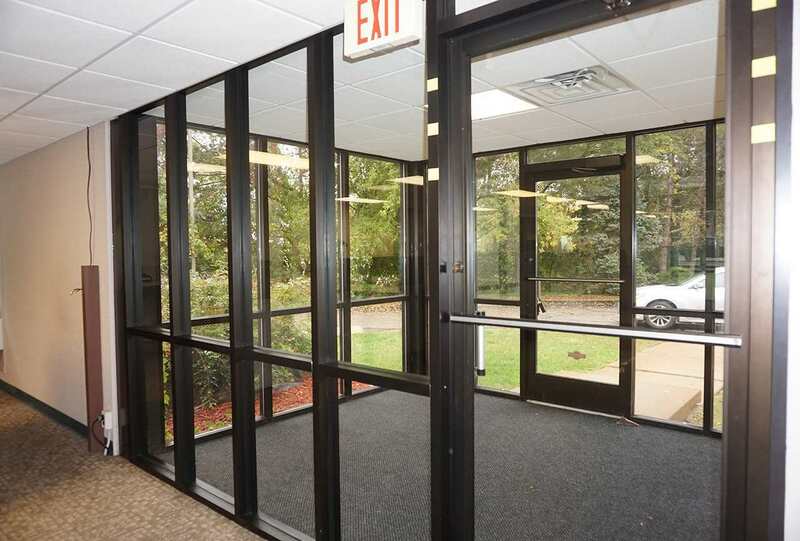 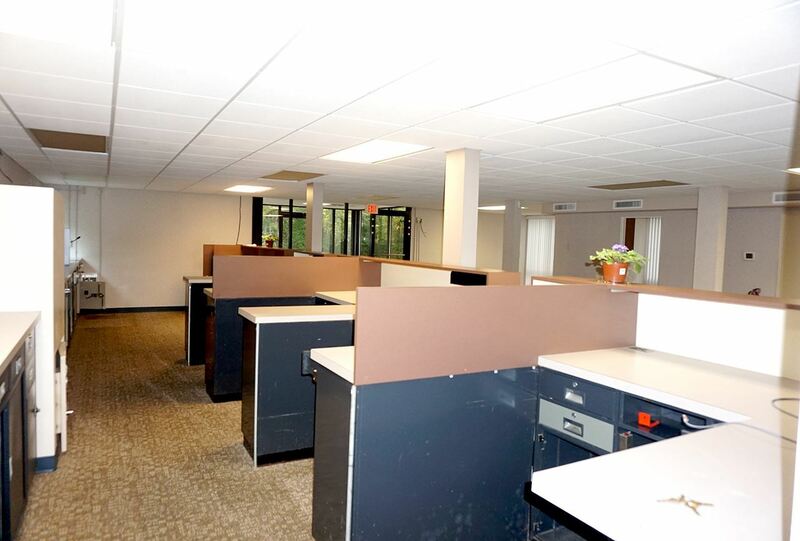 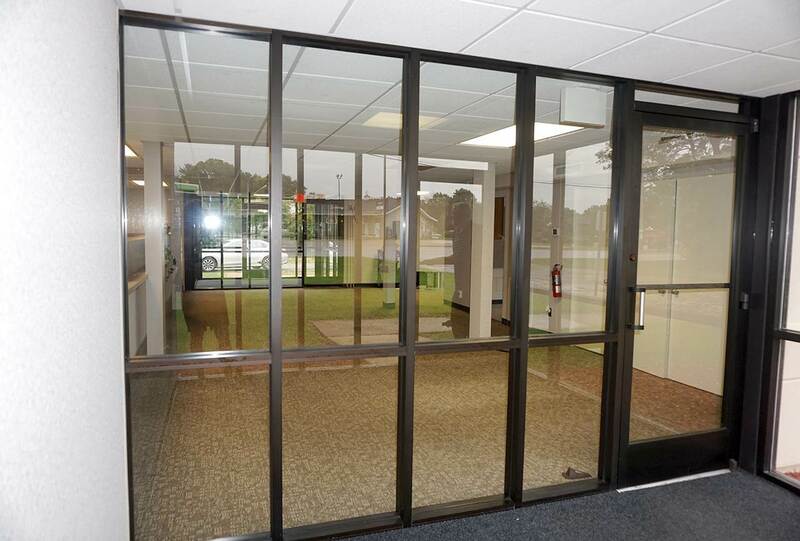 Many possible uses: Bank, professional offices, food service, ice cream, clinics, retail, and professional services. 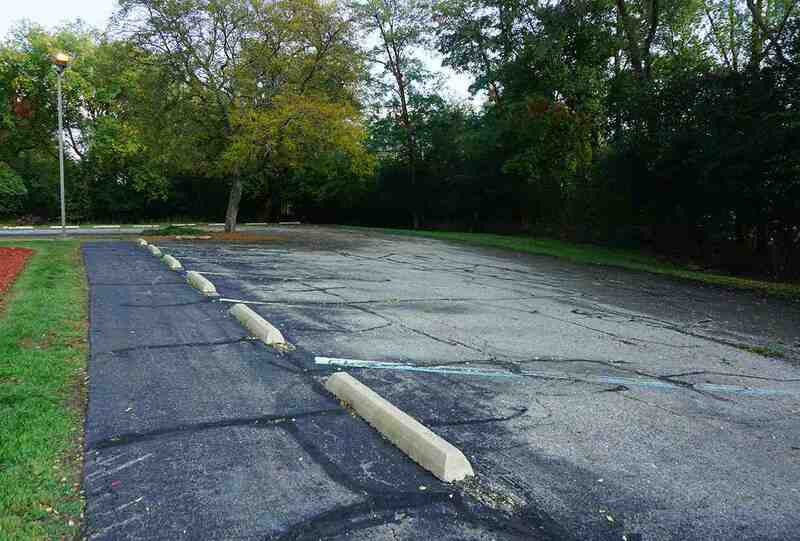 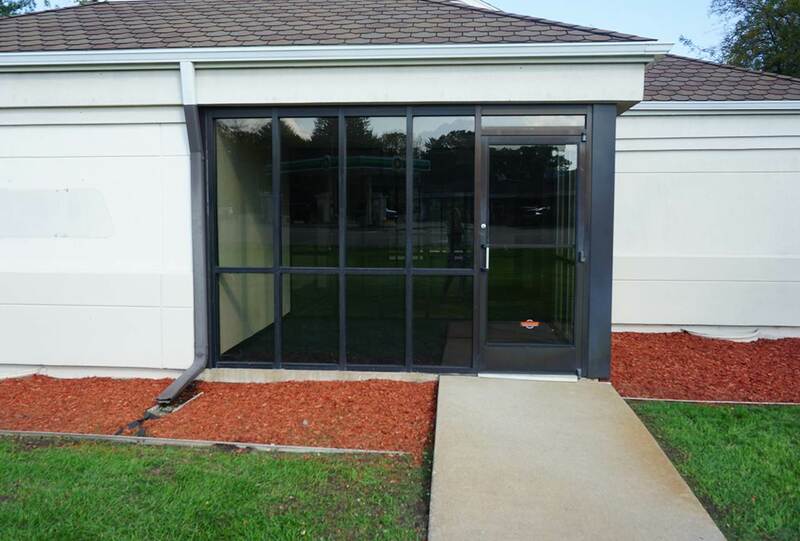 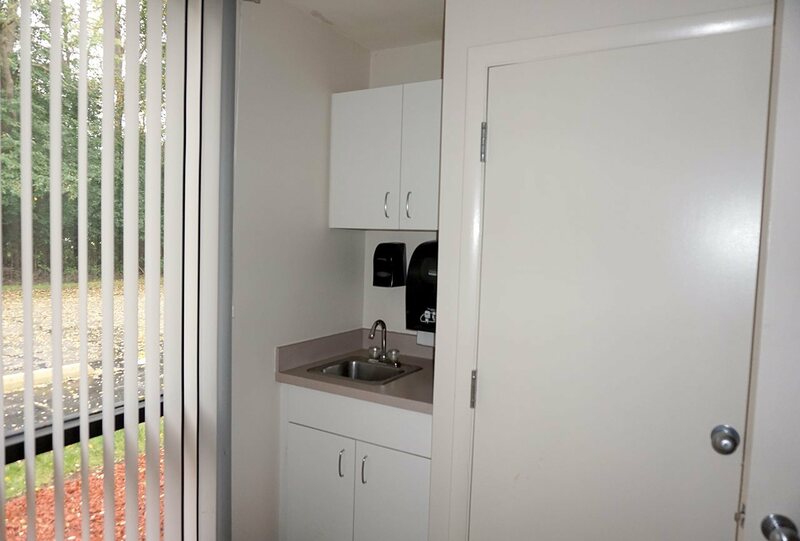 Plenty of parking and nice landscaped lot.